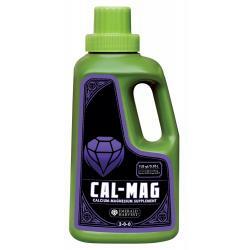 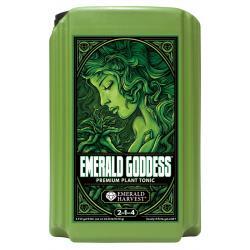 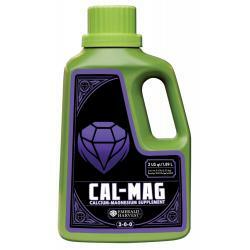 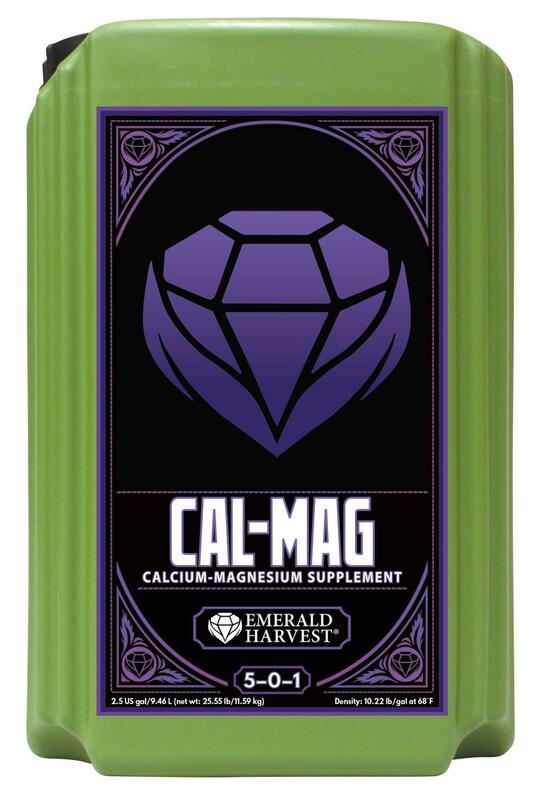 Keep your plants productive and green with Cal-Mag, a calcium and magnesium supplement from Emerald Harvest. 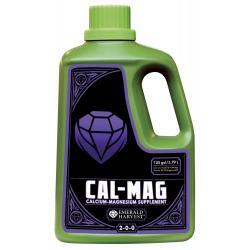 Containing top-quality ingredients, Cal-Mag is designed to nourish crops with extra calcium and magnesium and create the right conditions for abundant flowering and a heavy yield. 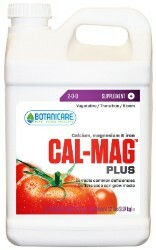 This is especially important when growing in some media, such as coco coir, but any garden can benefit. 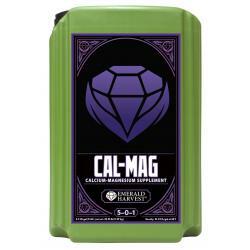 Use Cal-Mag as a supplement to a base nutrient series for guaranteed professional results.